It is time to think about summer camp! Horton Center offers 7 weeks of camper programs this summer from June 25 through August 3. 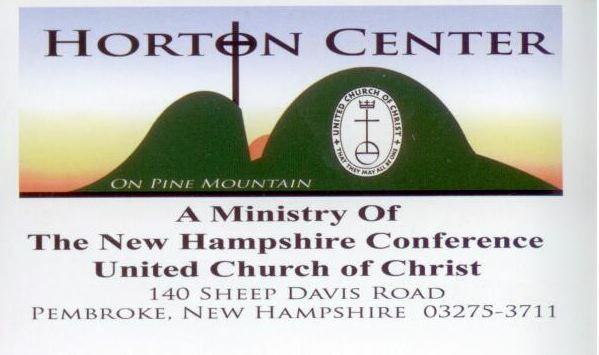 For lots more information visit www.hortoncenter.org!! !